This past Sunday The Sunday Times broke the news that Robert Galbraith, the author of the crime book The Cukoo's Calling, is actually the nom de plume of Harry Potter author J. K. Rowling. Rowling expressed regret that her identity had not remained a secret a bit longer, calling it "wonderful to publish without hype or expectation." Below, some additional writers who also chose to veil their identities. Jonathan Swift used the name Isaac Bickerstaff, Esq. as part of an elaborate hoax in which the famed satirist faked the death of astrologer John Partridge. 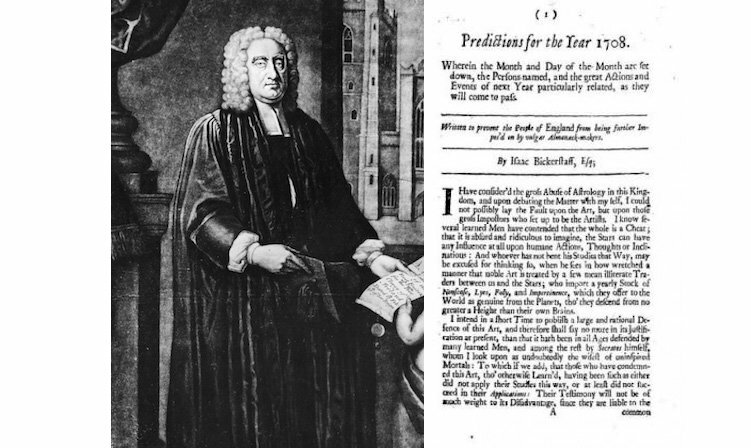 In Predictions for the Year 1708, Bickerstaff wrote that Partridge would die that year; Swift later published another pamphelt under a different name saying Bickerstaff's predictions had come true. The ruse proved so effective that Partridge was kept awake at night by tearful mourners gathered outside his window. 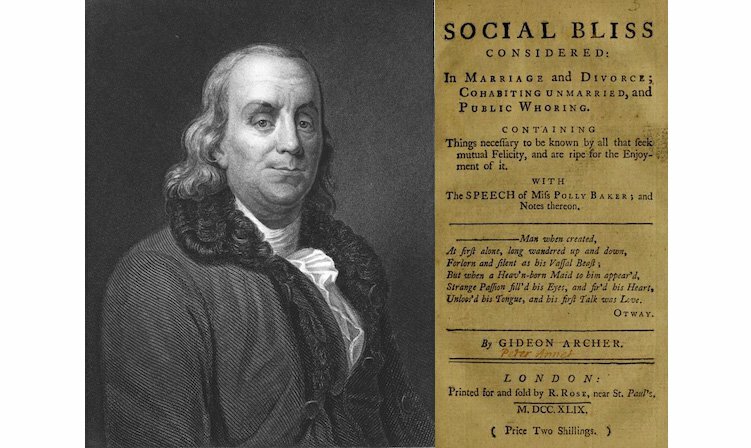 Under the name Polly Baker, Benjamin Franklin published The Speech of Polly Baker (1747), a fictional story meant to highlight the legal system's unfair treatment of women. Franklin took up a number of pen names throughout his lifetime, among them Silence Dogood and Richard Saunders of Poor Richard's Almanac fame. 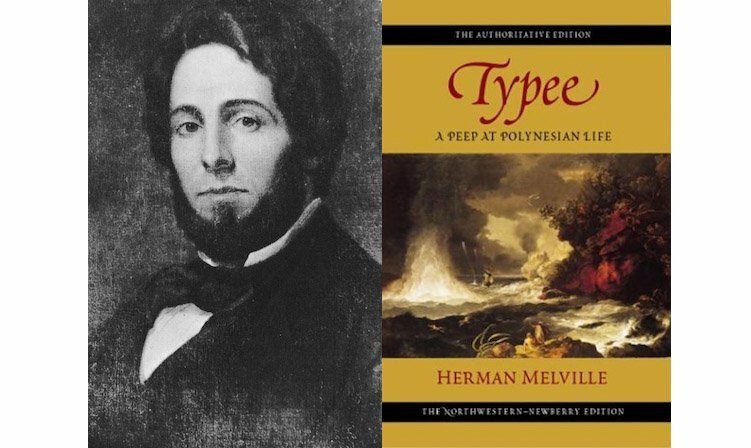 Herman Melville used the intials L.A.V. when he published two of his earlierst pieces, "Fragments from a Writing Desk, No. 1" and "Fragments from a Writing Desk, No. 2," in 1839. 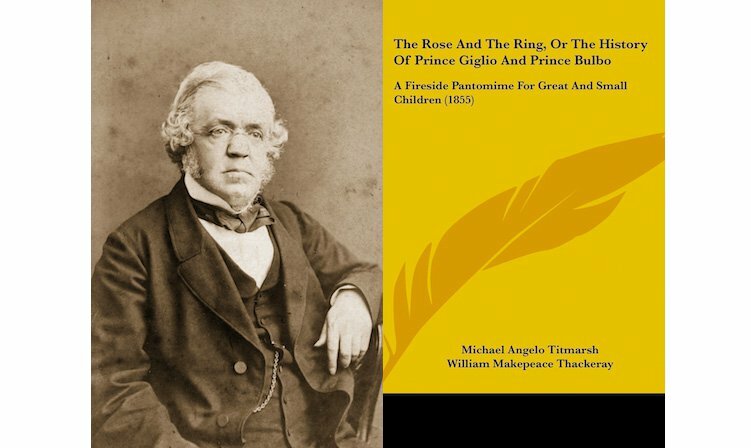 When publishing his earlier writings William Makepeace Thackeray employed a number of humorous pen names, among them George Savage Fitz-Boodle and Michael Angelo Titmarsh, under which he published The Rose and the Ring. 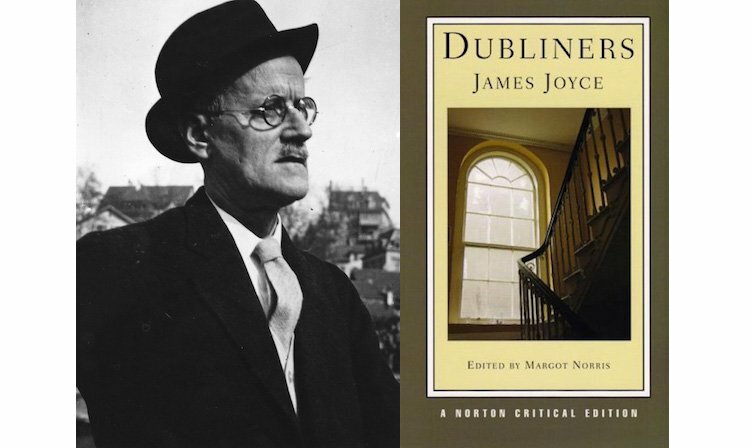 When the editor of The Irish Homestead asked James Joyce in 1904 to draft something "simple, rural" for the paper, promising that it could be published under "any name you like as a pseudonym," Joyce obliged by writing "The Sisters," using the name Stephen Dædalus—a character in his later works. 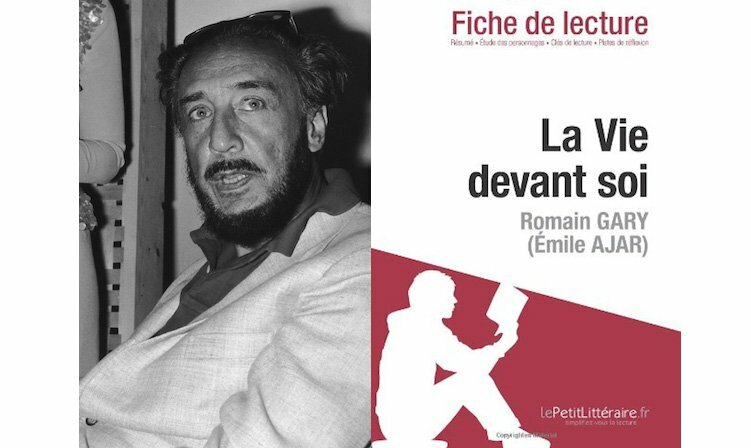 The French novelist Romain Gary won his second Prix Goncourt in 1975 for the book La Vie Devant Soi, which he published under the name Émile Ajar. The French literature award may be given to an author only once, making the revelation that Gary and Ajar were the same controversial, given that he had already won it as Gary. 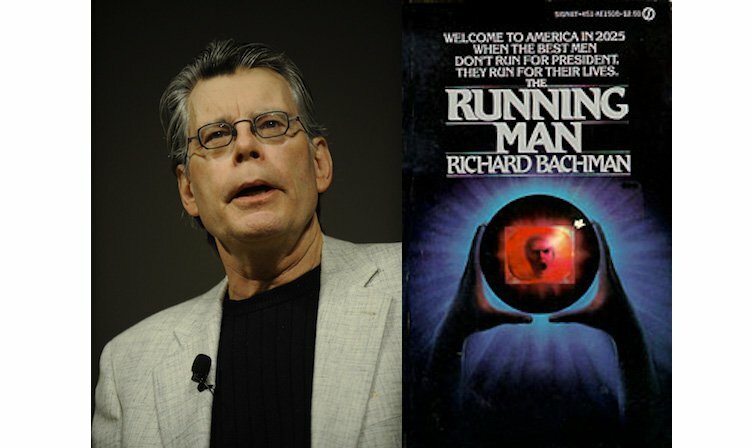 Horror writer Stephen King adopted the pen name Richard Bachman in order to publish more without seeming to oversaturate the market. The Running Man (1982) is one of several novels published under the pseudonym.